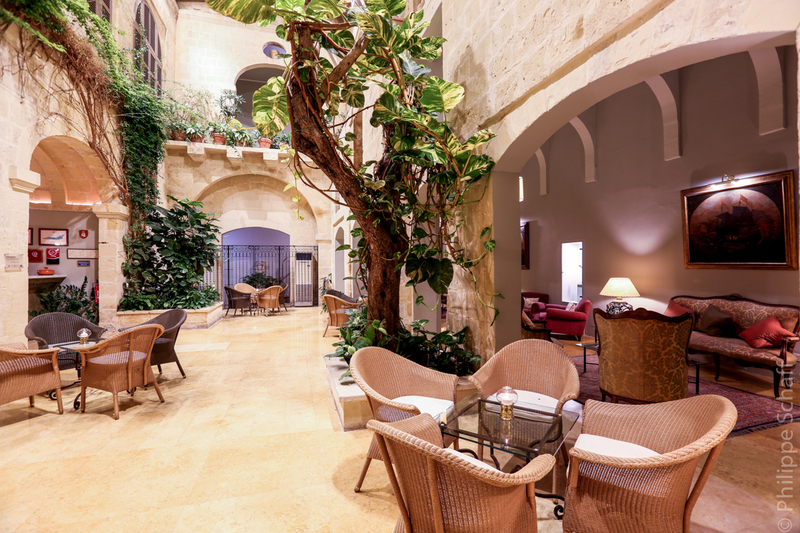 Magical Stay at The Xara Palace Hotel in Mdina, Malta! The beginning of 2019 has truly been marvelous for me, starting the traveling season with a spectacular trip to Malta, a beautiful independent European island located in the south of Sicily. During this trip I had the pleasure to stay at one of the top hotels and the only Relais&Chateaux property in the entire island: The Xara Palace Hotel in Mdina. 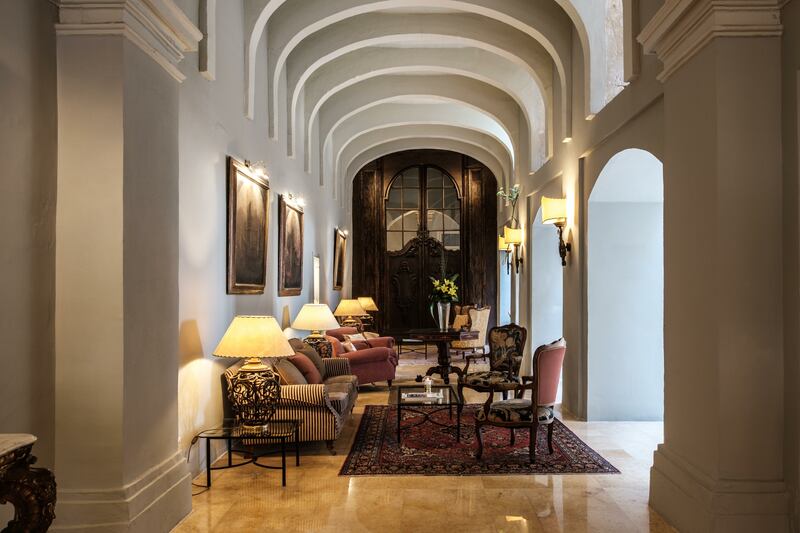 This is an exclusive Palace located 15-20 minutes by taxi from Valletta city center, which was converted into a boutique Hotel in 1999, keeping its charming and classy character that provides to every guest truly a ‘one-of-a-kind’ experience. Inside this hotel there is also the ‘de Mondion Restaurant’, well known in Malta for its fabulous fine dining experiences. 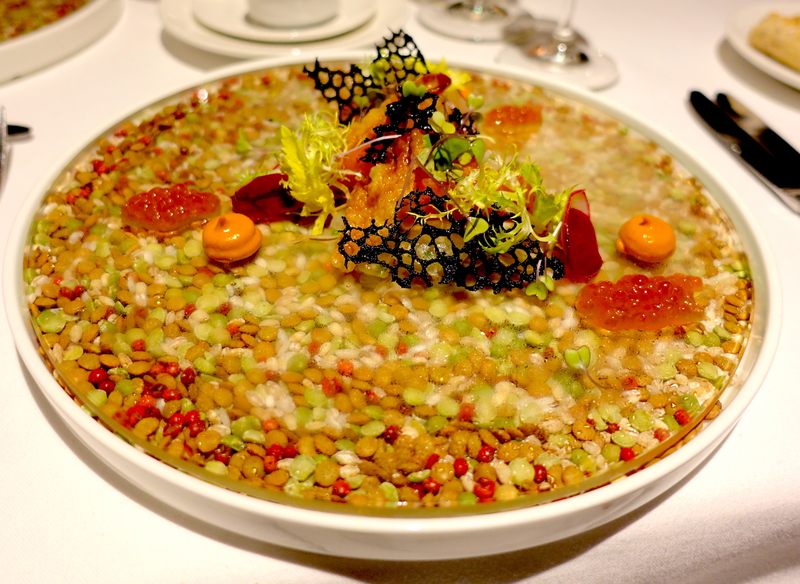 I had the big pleasure to have an unforgettable dinner there – all details to follow in this article! The magnificent and dreamy Xara Palace was originally the residence of the noble family Moscati Parisio. 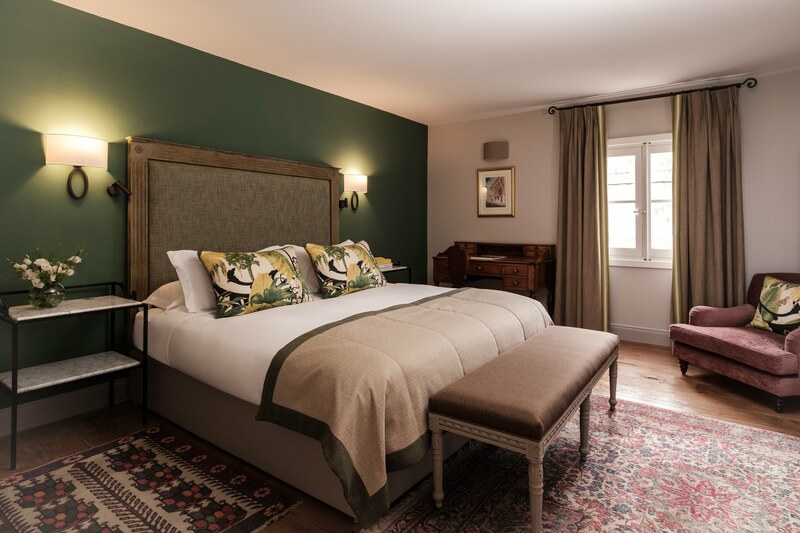 Today it offers 17 individually designed rooms, each with splendid romantic décor, decorated with original paintings by Maltese and international artists, as well as antique tapestries and furnishings. I felt completely in love with its charm and elegance! As soon as I got in, I immediately felt the magical vibes of the palace, like a fairy tale! The pleasant music in the background and the bright interiors made it even more special. 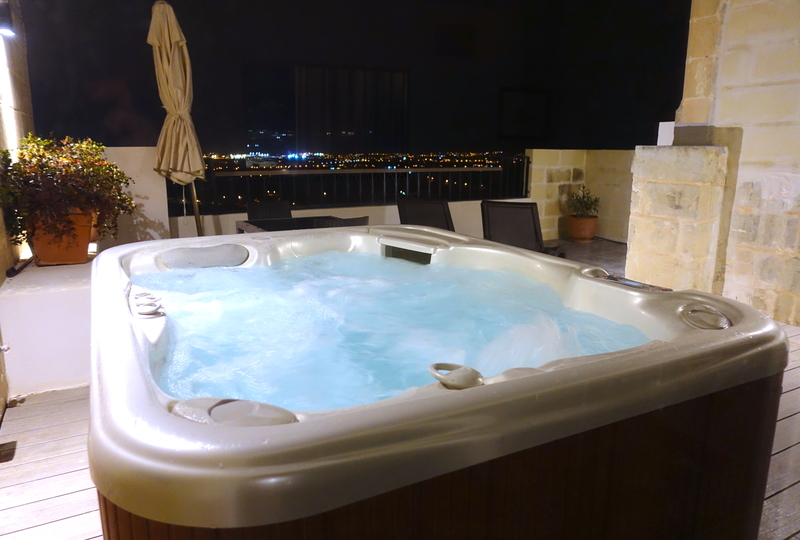 During my stay at The Xara Palace in Malta, I had the immense pleasure to enjoy one of the best rooms: the duplex suite with terrace and jacuzzi! 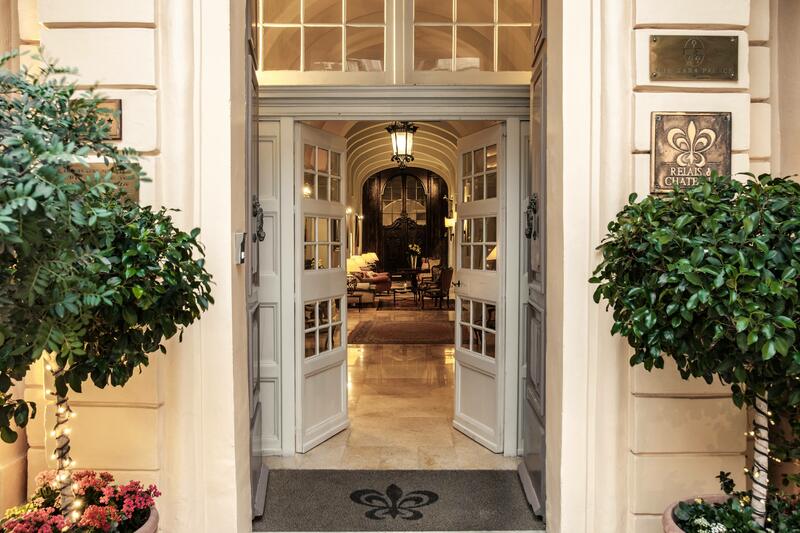 This suite has been fully refurbished, but yet keeping the historical charm of the palace. As soon as you get in there is the bedroom area, with a extra comfortable bed and TV. 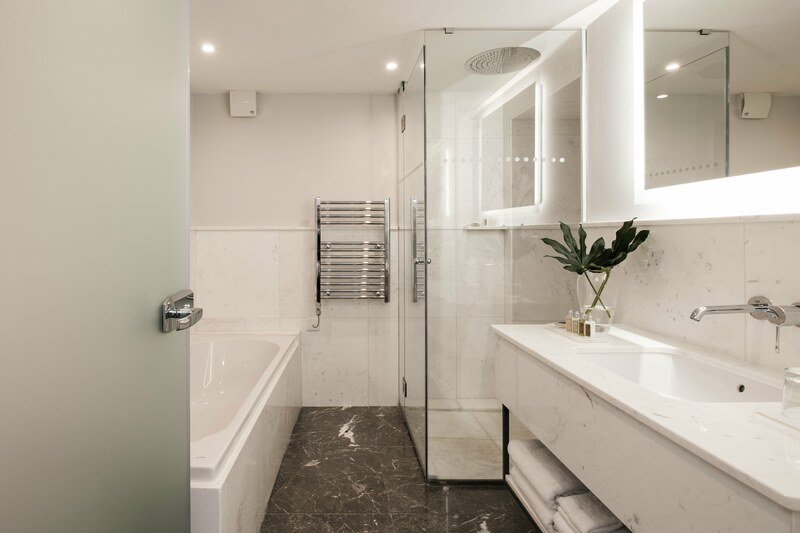 Back to the suite description: on the same floor of the bedroom, there is a beautiful white marble bathroom with a bathtub and a wide shower, with great body products by L’Occitane! Near the bathroom, there are the staircases to go up to the second floor, where there is a small living room with another TV and… a spectacular big terrace with a phenomenal panoramic view and a magnificent jacuzzi! One of the best jacuzzi-terrace in a suite I have ever seen! At The Xara Palace the breakfast is normally served at the lovely de Mondion restaurant, where the guests can enjoy the panoramic view.I would like to show you (as usual) the in-room breakfast though. 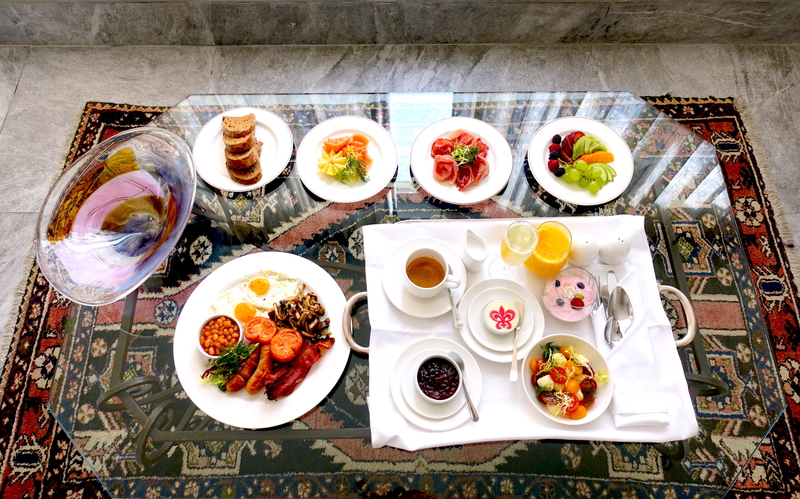 I got a lovely selection of hot and cold dishes, everything extremely fresh and well presented. 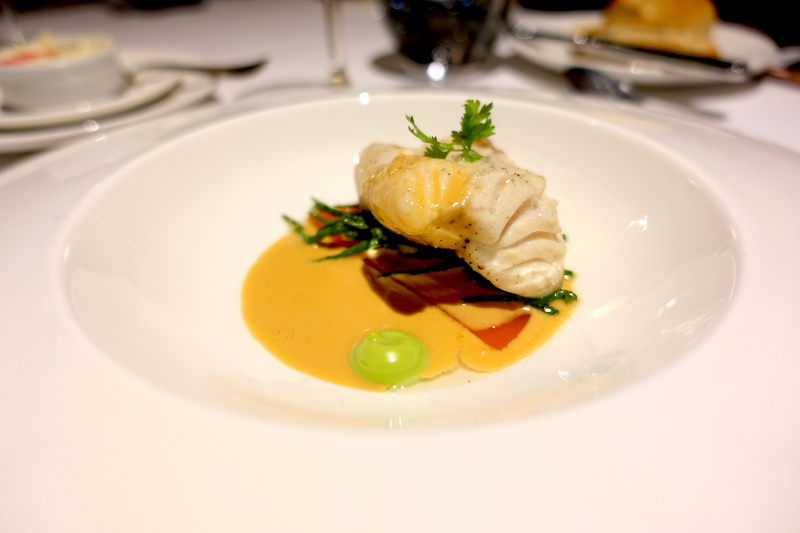 Consistently rated as one of the top restaurants in Malta, the de Mondion Restaurant is surely a must while in town. Located inside the Xara Palace Hotel, this restaurant offers superb fine dining experiences, in a very cozy atmosphere with a splendid panoramic view. During summertime, it has also an outdoor patio where the guests can enjoy even more the spectacular view and the elegant ambience of the palace. 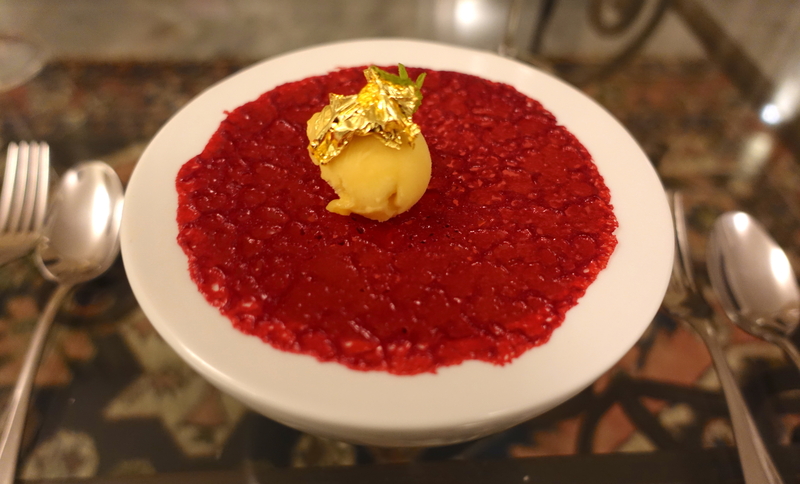 With an exquisite cuisine combining the finest seasonal products with innovation and expertise to create tantalizing dishes, the award winning kitchen brigade ably lead by talented Chef de Cuisine Kevin Bonello have and continue to delight the palate of a multinational clientele. 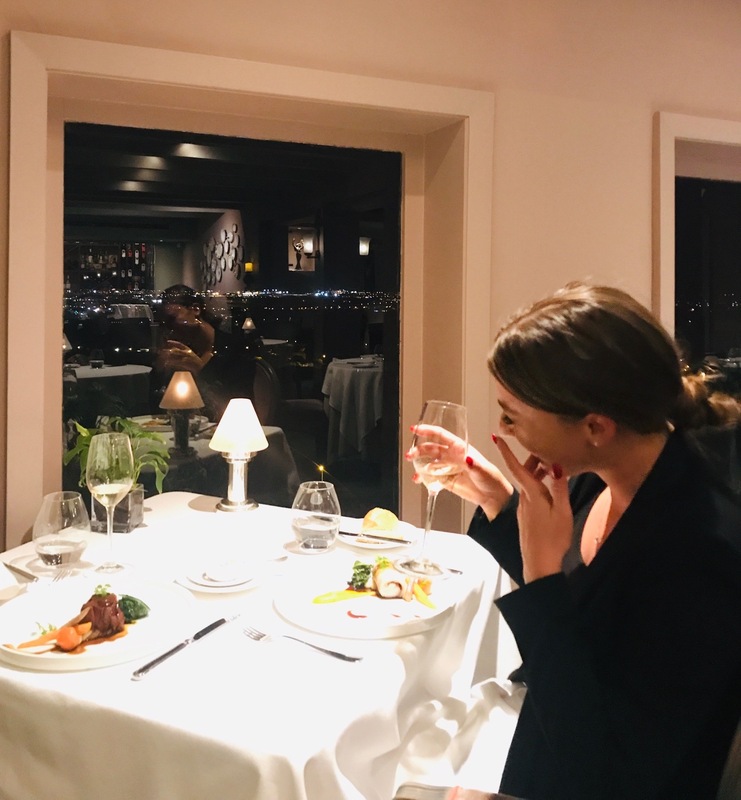 I have been lucky enough to get the best table of the restaurant, right next to the window to enjoy the view while having an amazing dinner! 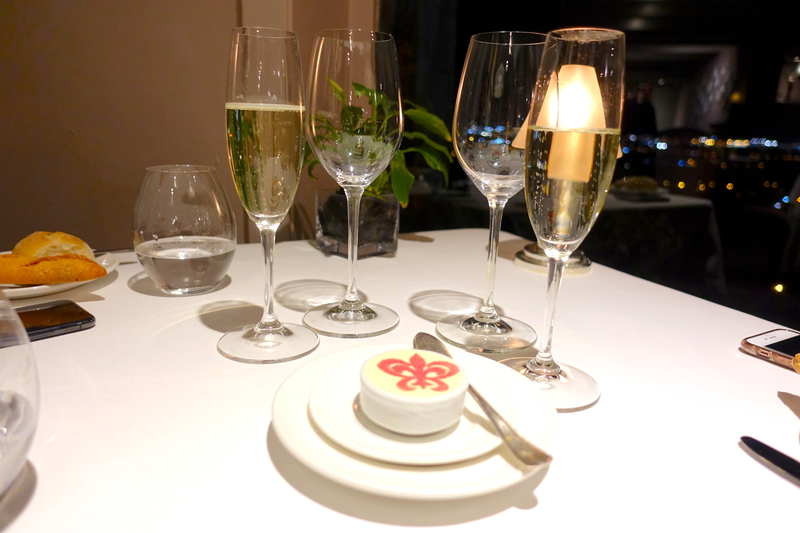 I chose a tasting menu, in order to try all the best Chef’s recipes, and everything I tried was really on point. 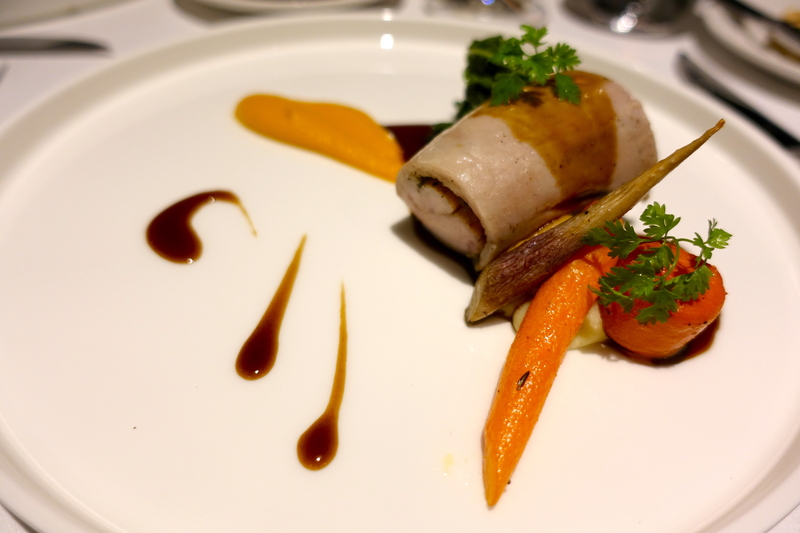 The first dish was the one who amused me the most, due to its impeccable and sophisticated presentation. Followed by some delicious and even more sophisticated mains, that highlighted the deliciousness and quality of local products. 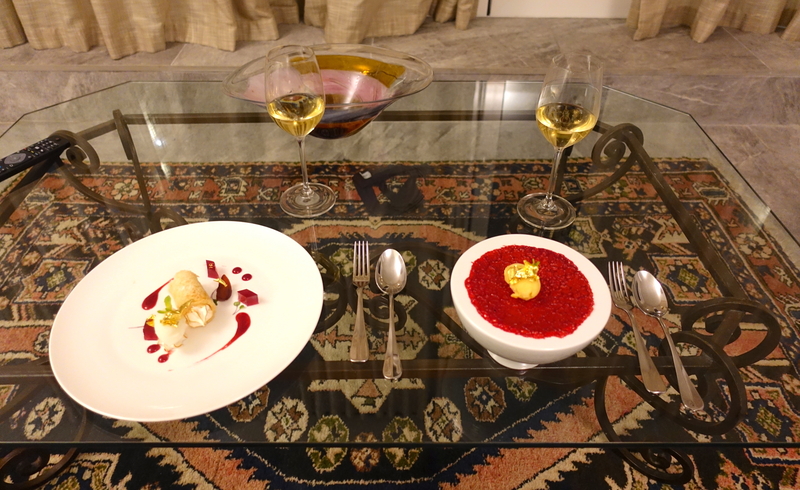 We decided to have the dessert served in my suite, and the staff kindly delivered it to the room. So amazing! 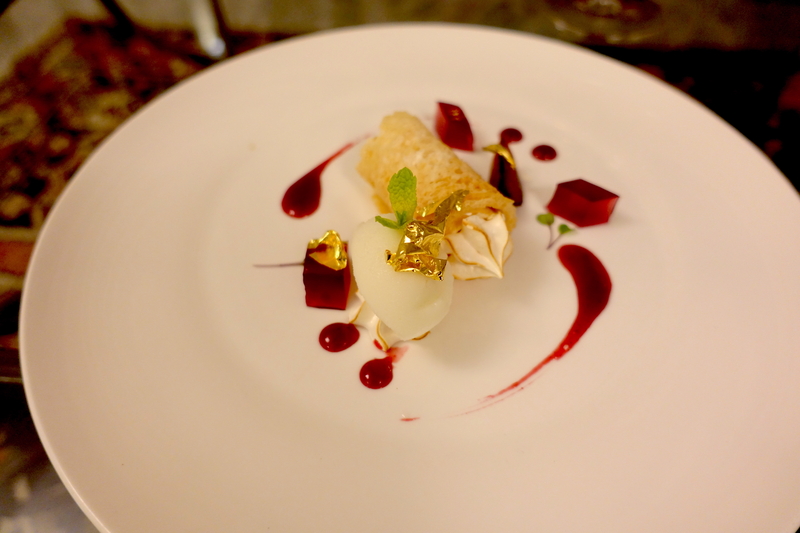 Despite I am not a big fan of desserts, I have to admit that they were extremely beautiful, delicious and delicate. I enjoyed both! 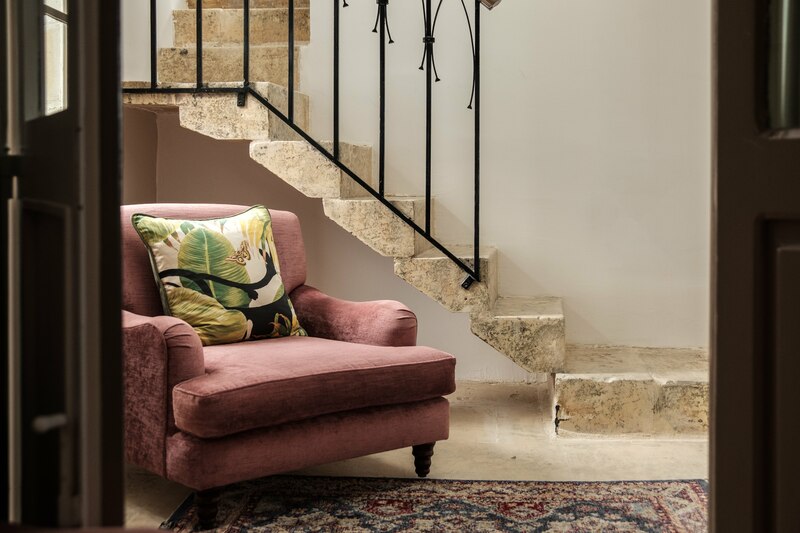 Well, I overall had a sublime experience and I would highly recommend to stay at The Xara Palace while visiting Malta, in order to explore Mdina area and having a very unique experience! 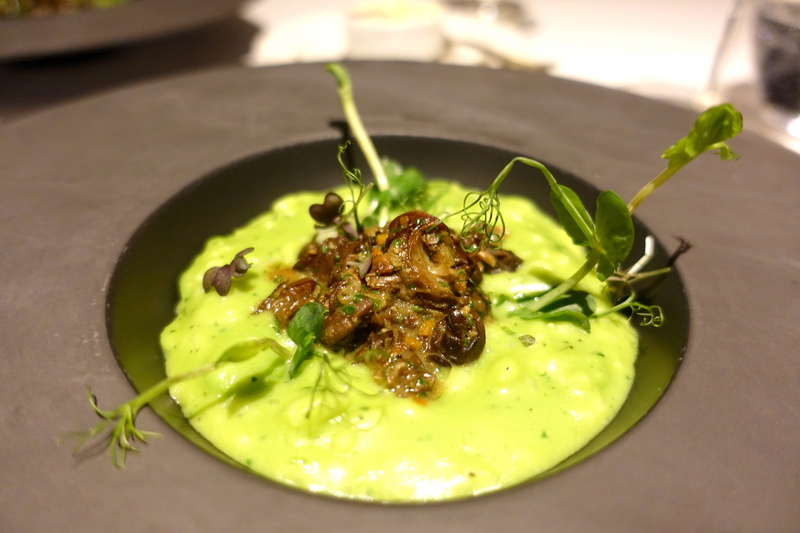 And obviously, I would recommend to try the de Mondion Restaurant if you don’t have the chance to stay at the hotel! 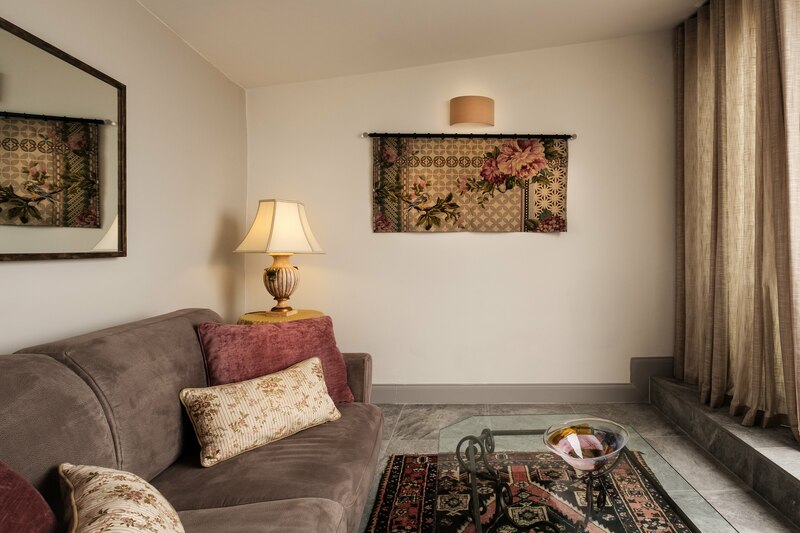 ← Alegra Boutique Hotel: A Very Unique Hidden Gem in Jerusalem!